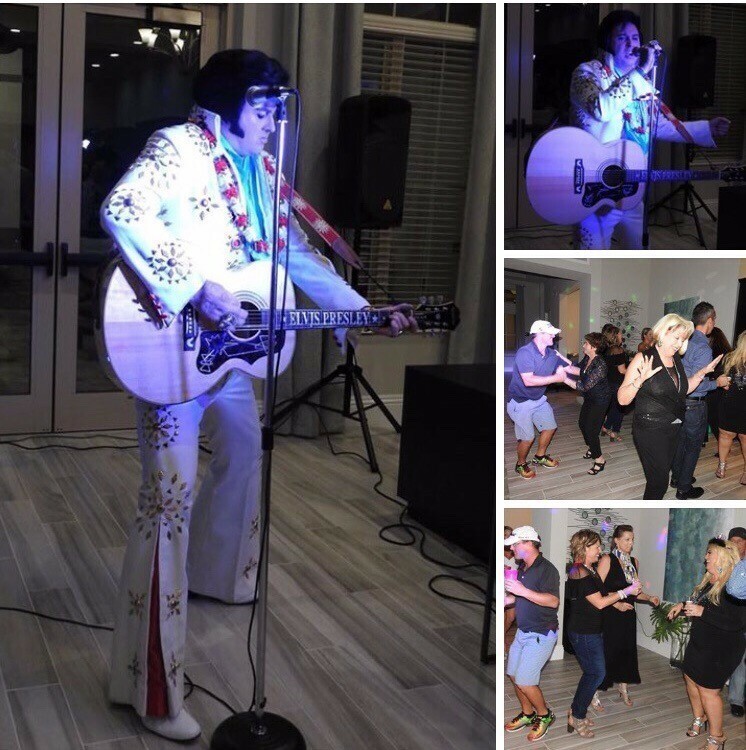 Bill is a top Elvis impersonator and tribute entertainer based in the Central Florida having returned from four years of performing in the UK. He has loved Elvis since he was a young boy of six. 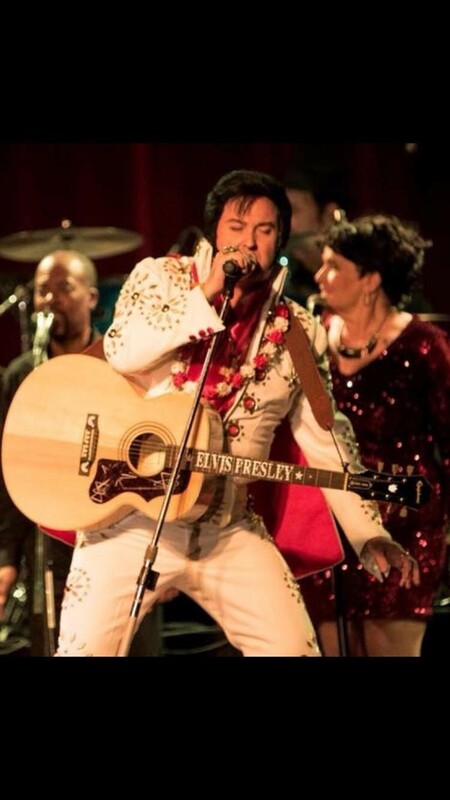 Now in his eighteenth year of performing Elvis tribute shows making Orlando his home. Bill has performed in football stadiums, racecourses, hotels, pubs, restaurants and castles in England​​ to a kitchen in Jacksonville Florida! Such is his appeal and down to earth personality. Bill has performed for and met a number of Elvis's friends through the years and has numerous Elvis stories. He was presented with a signed endorsed book by the man who introduced Elvis to President Richard Nixon in the USA. 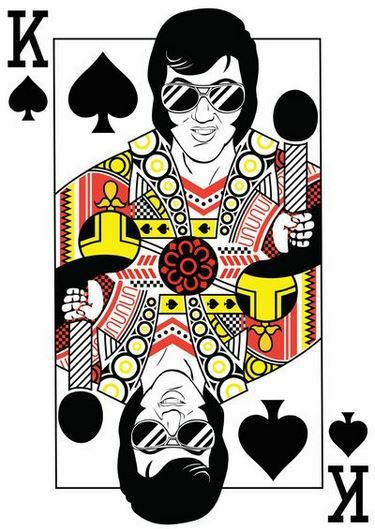 He has chatted with Larry Geller Elvis's hairdresser and Memphis Mafia member about Elvis last years. Bill considers himself a singer first and foremost and loves the art of being an entertainer. Talking of art, Bill is also an artist and Realtor by day. Being a Florida Public Notary also means that Bill can perform actual wedding ceremonies.​ for your Florida wedding. 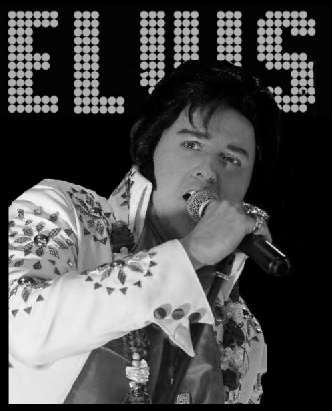 Bill Lambert is has been a top Elvis Presley UK & USA Impersonator and Tribute act for the last 16 years, He has actually performed as the 70's Elvis for longer than Elvis did himself! Originally from York, North Yorkshire, he is once again resident in the US after spending four years working in the UK. He now holds dual citizenship in both the UK and USA and spends periods of time living between the two countries. Bill has performed with show bands in both the UK and USA but more often than not is booked as his one man show using quality American backing tracks and his live vocals. Bill is also known as the wedding King! Over the years he has performed at provided entertainment for weddings​​, Castles, Stately Homes, Beach Parties, Cruise Liners, Rugby Clubs, Hotels, Pubs, Horse Racing Events, Bars, Car Shows, Golf Clubs etc. 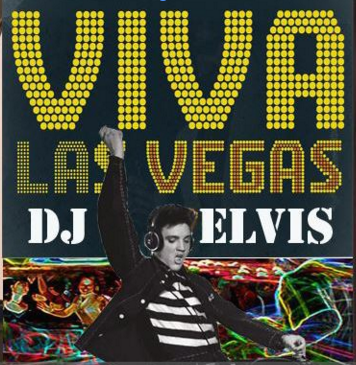 He is a fantastic entertainer and always mixes and mingles with the audience just as Elvis did himself.